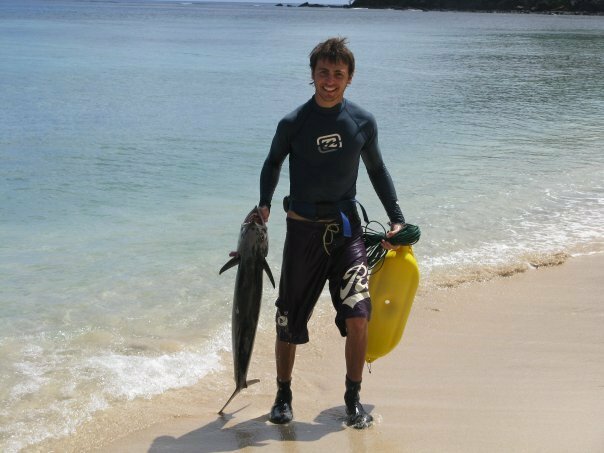 Rigging your gear up for entering through the surf zone. In these brand new 101 episodes, Turbo and I will be slowly creating a spearfishing beginners guide that covers of lots of essential information. 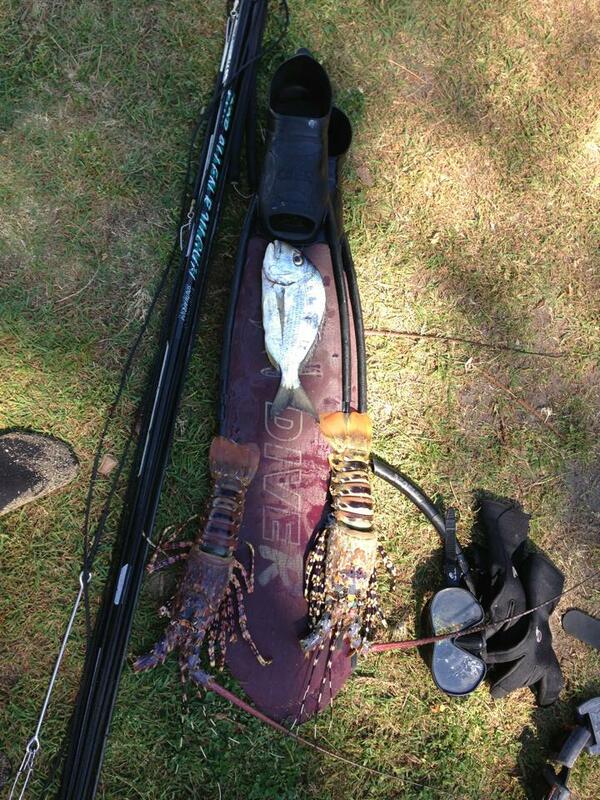 We thought we would start with a spearfishing beginners guide to shore diving and refer listeners back to a 3 part blog series on shore diving that I wrote with help from many collaborators. 3 Mistakes Ive Made Shore Diving is a guest post written by a kiwi spearo called the Armed Snorkeler (great name!). Ryan writes about 3 of the things he got wrong starting out and goes over what he learned. You can check that post out here.